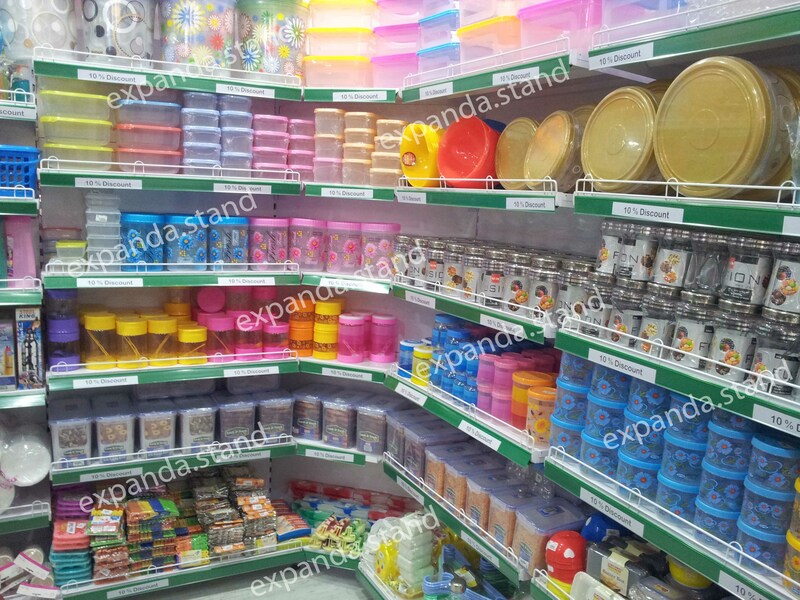 Making the most out of your sales floor is one of the difficult challenges in supermarkets today. 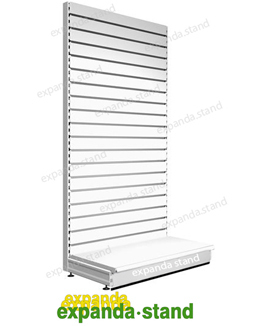 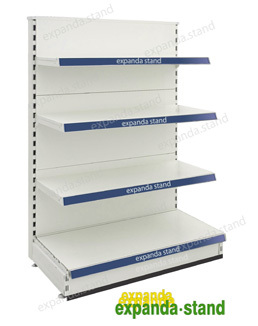 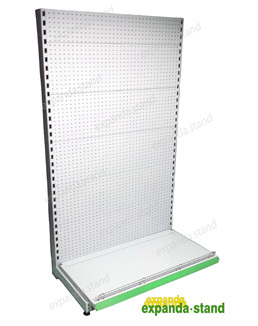 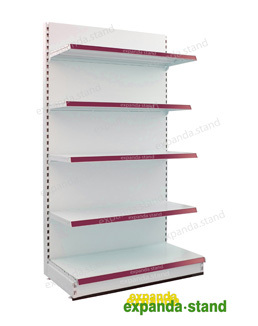 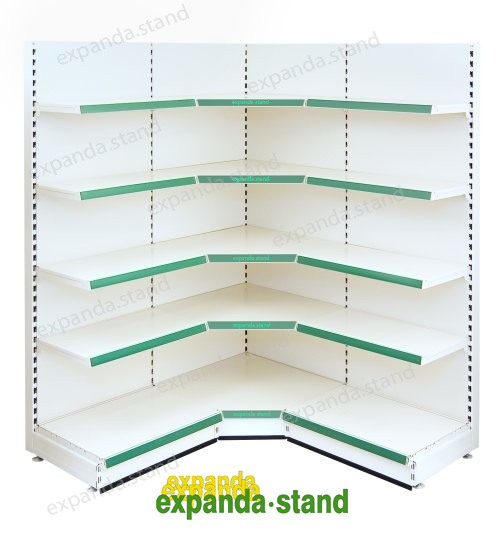 Expanda Stand provides Corner racks 90 degree that helps you utilize every corner of your sales floor. 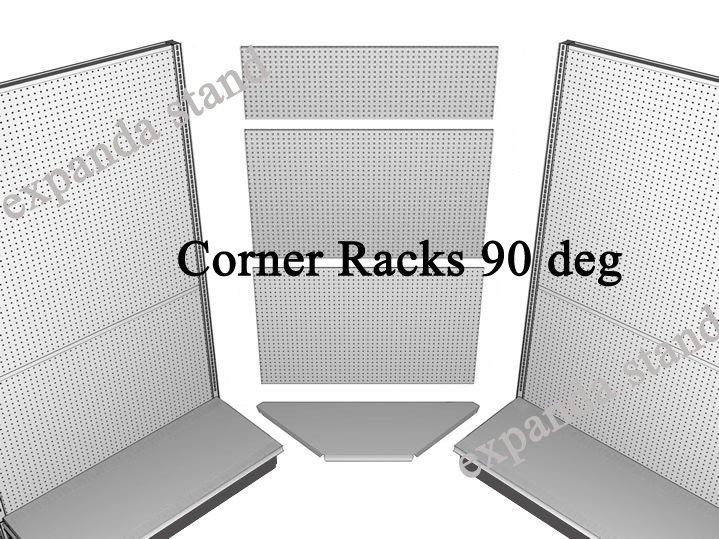 Corner racks are combined with wall racks and are placed at corners. 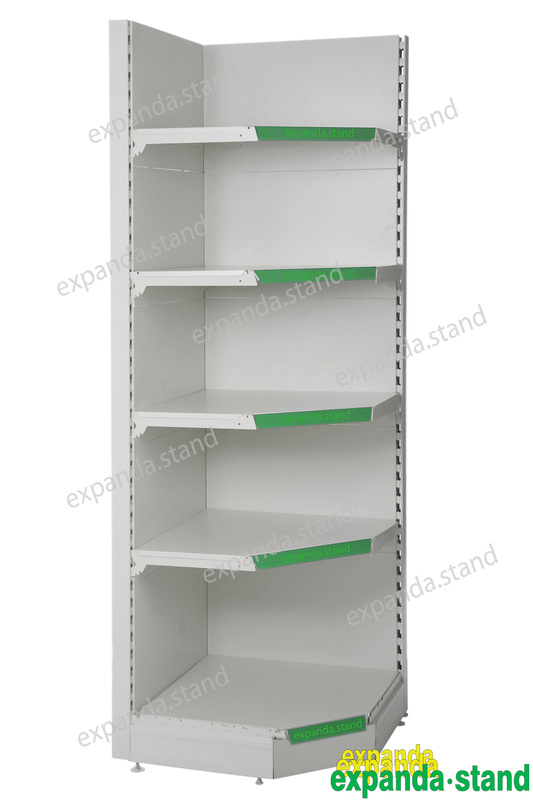 For more information about our components of corner racks, please download our Ordering Information link provided below. 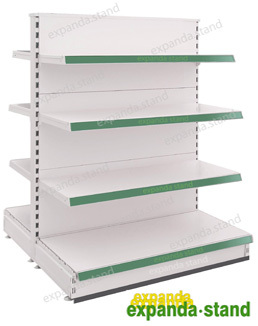 Perforated/Peg racks are placed at the end of the island racks bay.